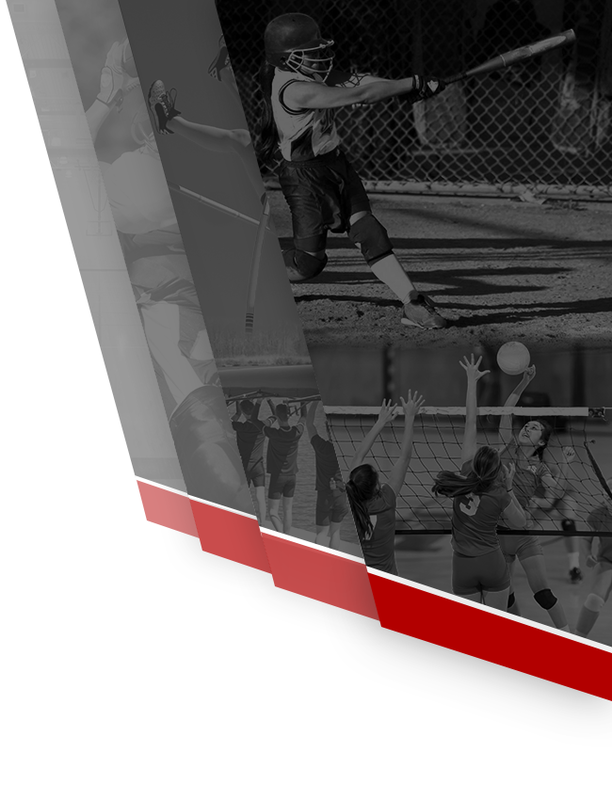 Pirates News · Nov 23 Girls Pirate Harriers Clean up in All County Accolades! 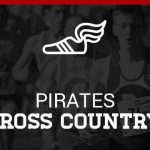 Pirates News · Nov 23 Isabella Garcia Named Livingston County’s Runner of the Year! 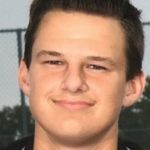 See Livingston Daily’s article below. Runner of the Year! 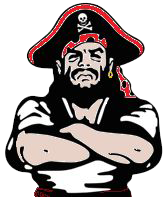 Pirates News · Nov 23 Pirate Boys Tennis Leads First Team All County! 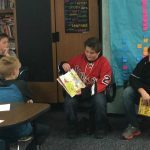 The Varsity Hockey team celebrated their season opening victory over Dexter by visiting and reading with younger students throughout the district yesterday. 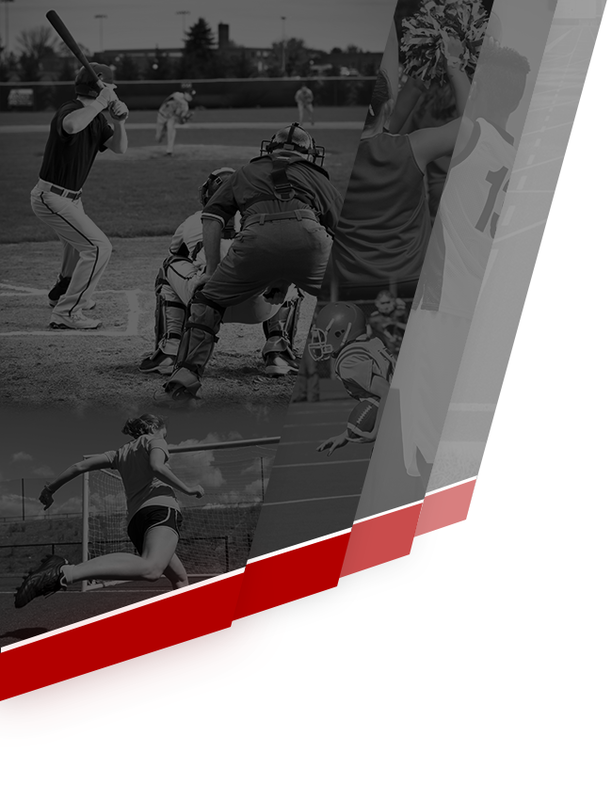 What a great way for student athletes to teach the value of academics. Our hockey team is in action again tonight at 7 pm vs. Howell at Grand Oaks Ice Arena. 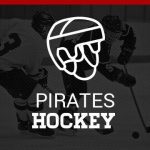 Come out and join the Pirate Nation as they cheer on our team who skates against Dexter tonight at Vet’s Ice Arena in Ann Arbor. Game time is 6:50. 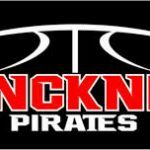 Good luck Pirates! 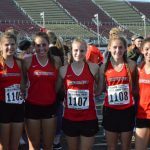 Pirates News · Nov 7 Pinckney Girls Cross Country Place 5th at State Finals!